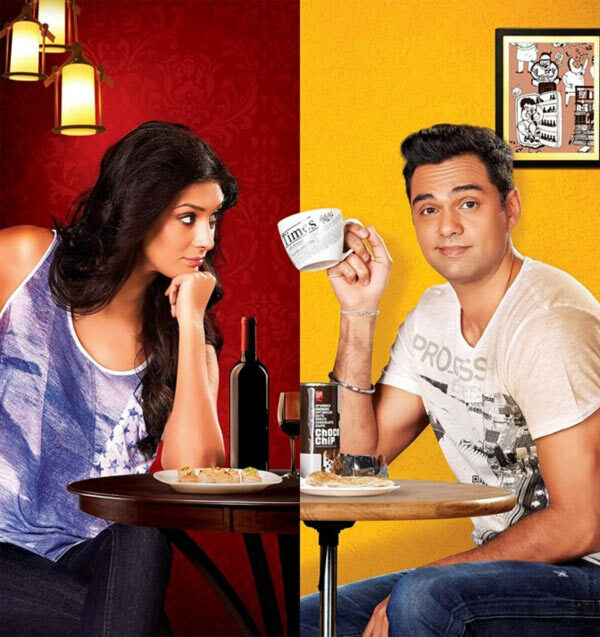 One By Two First Week Collections were very low. The movie was able to make a move but it has been minimal in terms of Box Office Collections. One By Two made a collection of less than a Crore on mostly all days except day one.It’s box office collections makes a sad opinion. One By Two seems to be unnoticeable. Anyways still it was just bad luck for the movie. 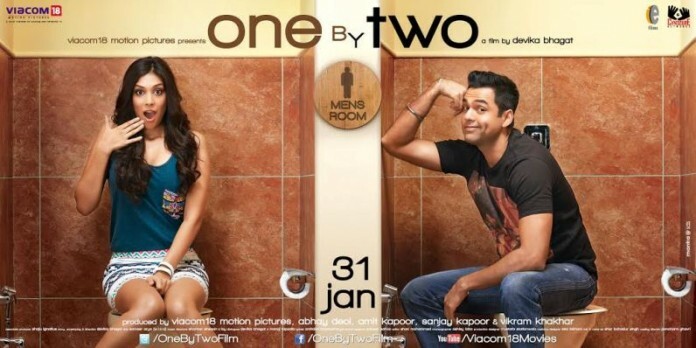 One by Two was able to gross around 2.80 crores on its first week, Making One By two box office collections ending on a low note. Lets have a look at how one by two grossed in First week. Unavailable due to very low and inaccurate figures.